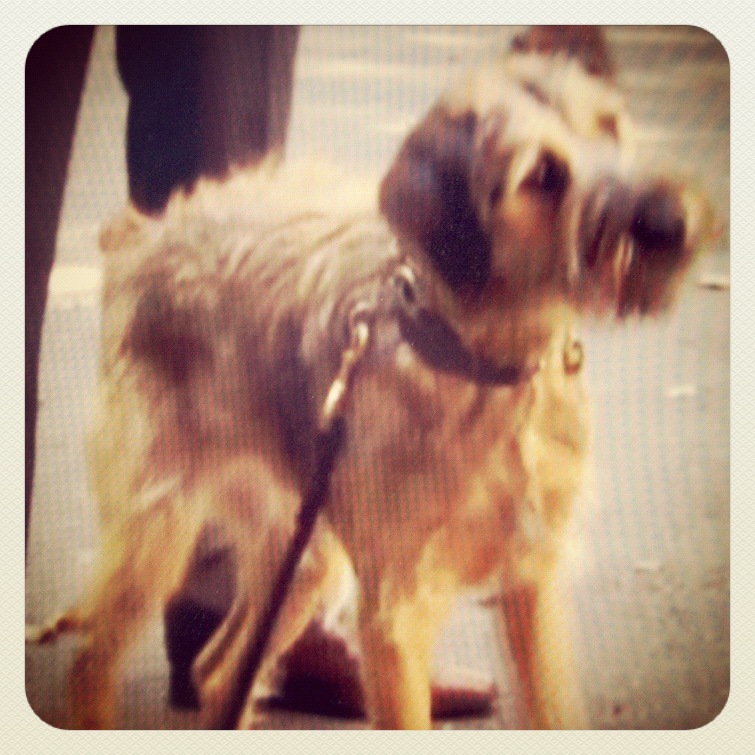 We have to own up to being a fan of the show Gossip Girl, and now even more so that Monkey the adorable terrier has joined the cast! 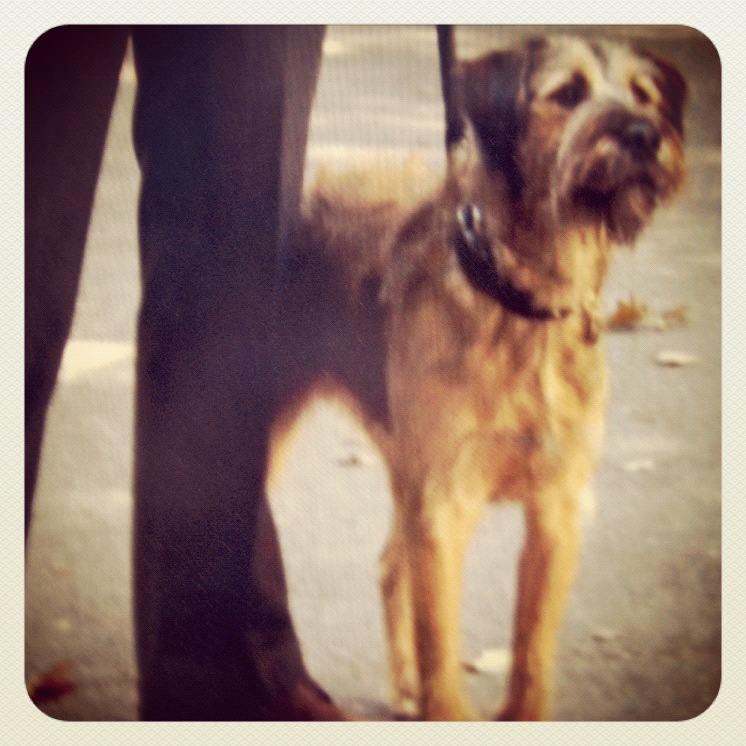 He’s a great looking dog, (despite being called a mutt – and within earshot too!) I just hope he gets to steal more scenes…….